Choose your floor plan and view at Skyecrest Apartments. 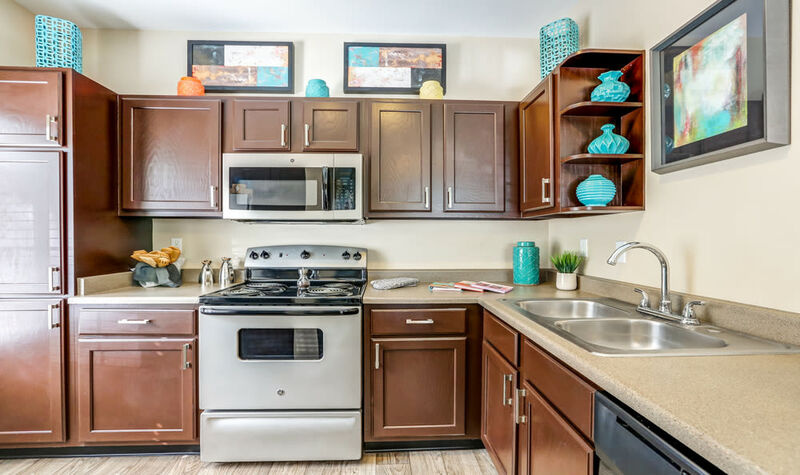 We offer one, two, and three bedroom apartments in Lakewood with varying square footage, unique layouts, and the features and amenities you desire most. Our homes have been recently renovated with sophisticated, modern upgrades. Now that you’ve found us, the choice is easy. Browse our selection of floor plans and we’ll show you your next home in lovely Lakewood, CO.
Browse our selection of spacious floor plans and then contact us for more information about availability. Choose Skyecrest. Choose your floor plan. Choose your view. 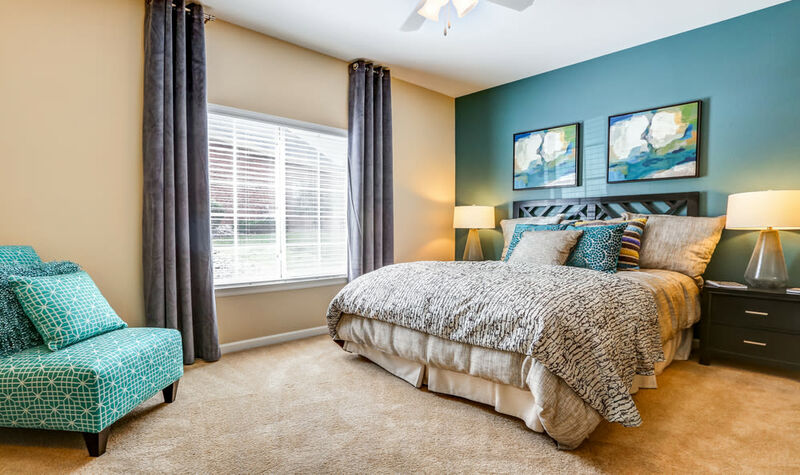 We proudly offer distinctly different floor plans that you’ll find are worthy of calling home. Our one bedroom apartments range from 660 to 740 square feet and include extra storage units on the private patio or balcony. Two bedroom apartments range from 884 to 1,088 square feet and have one or two bathrooms depending on the floor plan. Three bedroom apartments are 1,206 square feet, which makes for a spacious home. All of the bedrooms in the three bedroom apartments include walk-in closets, which is a big draw for many residents. Our recent renovations have modernized our homes to create ideal living spaces. Homes have either stainless-steel or black appliances and include brushed nickel finishes and white cabinets. Upgraded lighting, new flooring, two-tone paint, and ceiling fans complement the contemporary feel we’ve created at Skyecrest.